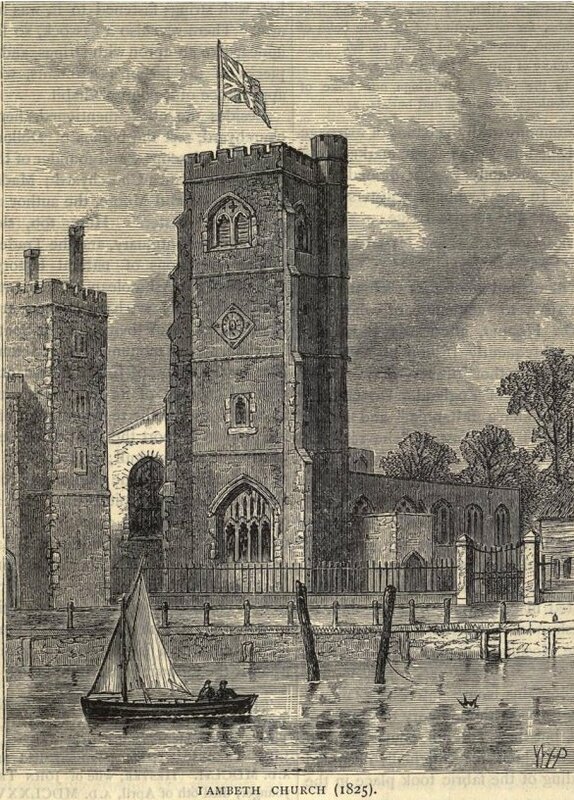 St Mary-at-Lambeth Church is mentioned in the Domesday Book as being owned by Countess Goda, sister of Edward the Confessor. The Bishops of Rochester were later given the living, which in 1197 passed to the Archbishops of Canterbury. The church was rebuilt in the 1370s and again in the late 15th and early 16th centuries. 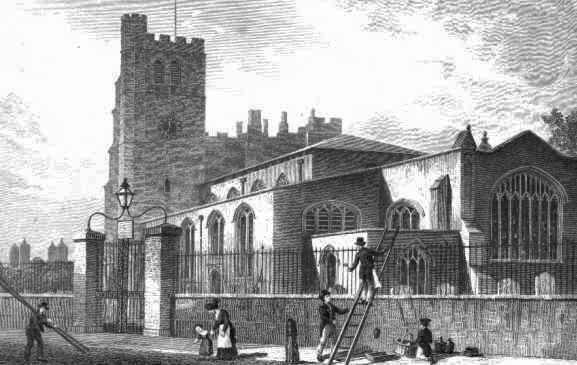 Philip Hardwick the Younger rebuilt the church in 1851-2 to match the tower. The church was badly damaged in the Second World War and was restored by Godfrey Allen. The church was taken over by The Tradescant Trust as the first museum of garden history in the UK.